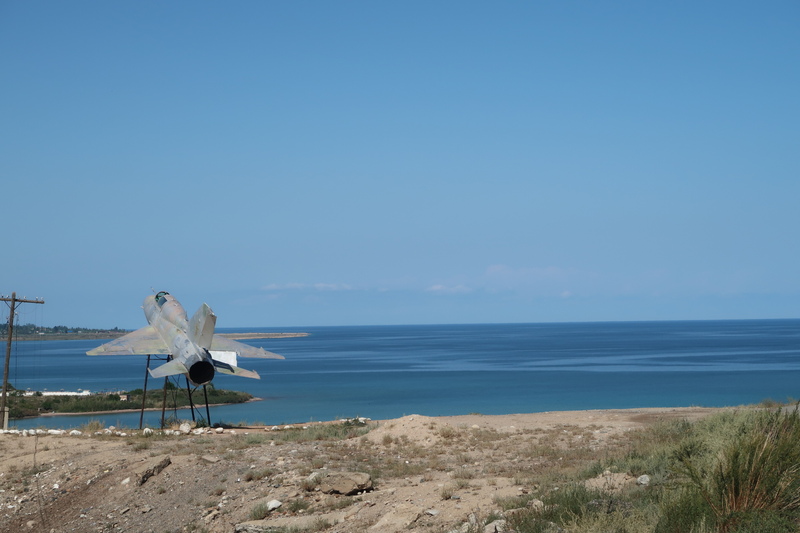 The village of Tamga is located on the southern shore of Issyk-Kul Lake in the Jeti-Oguz area. 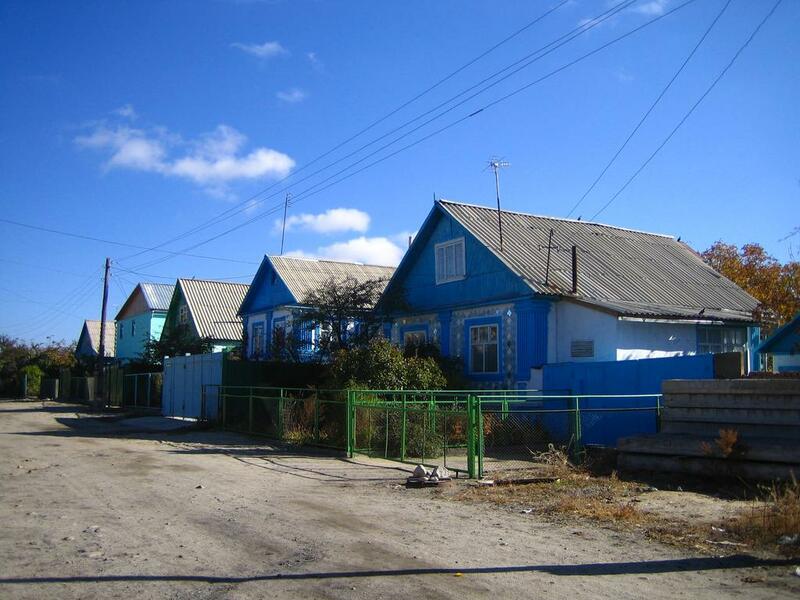 The population of the village is approximately 3,500 people. Not far from the village, there is so-called Golden Road, which leads through Barskoon Gorge to the largest gold mine Kumtor. 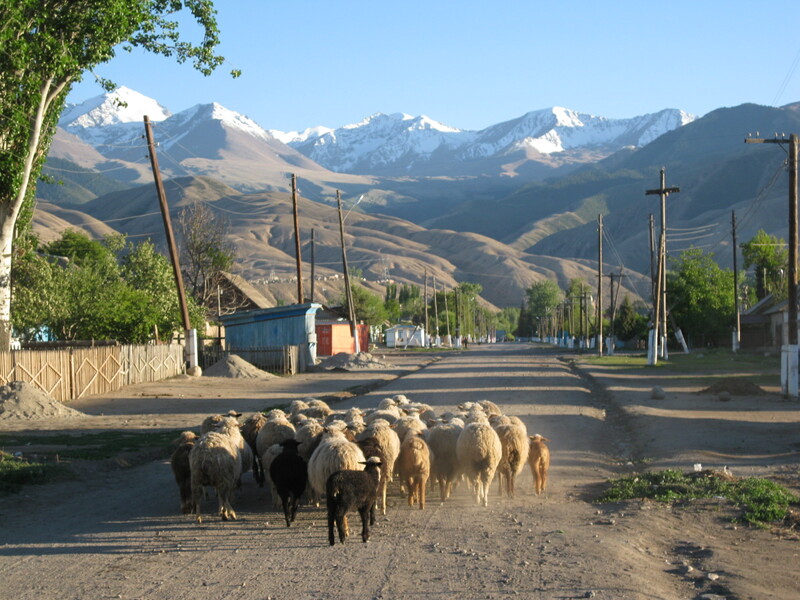 The village is an important hub in the local tourism industry, as it is located on the way from Naryn Region through the Arabel and Tosor passes, and along the southern highway from the village of Kochkor and the city of Karakol. 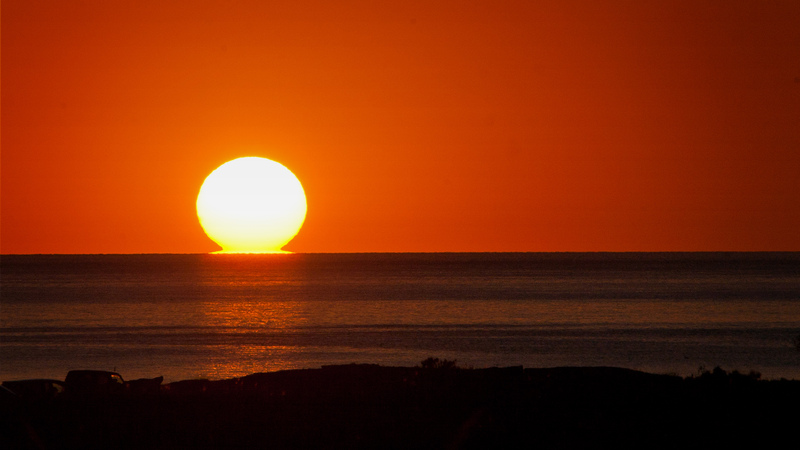 Thus, many guest houses have recently opened there to accommodate guests who follow the above mentioned routes. Moreover, the surrounding places of the village can be very interesting for travelers, such as Tamga Gorge, esoteric place Tamga-Tash, and valleys where you can hike and have a horseback ride to Tosor, Arabel and Kerege-Tash passes. 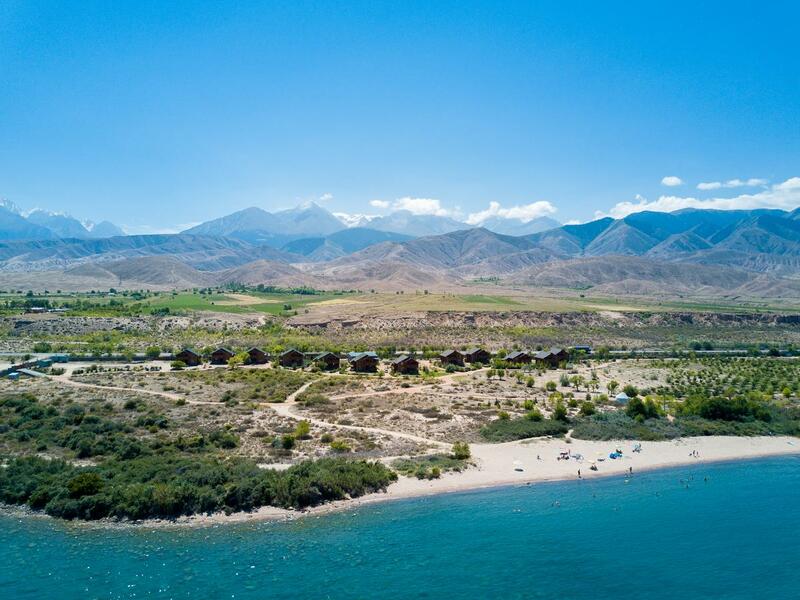 It is a great place to enjoy picturesque sunrises and sunsets over Issyk-Kul Lake.